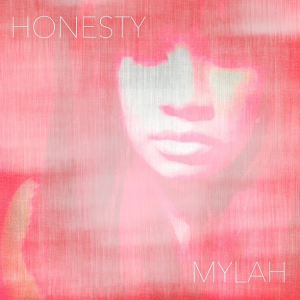 Mylah continues her grind, and drops a beautiful new joint called: Honesty. 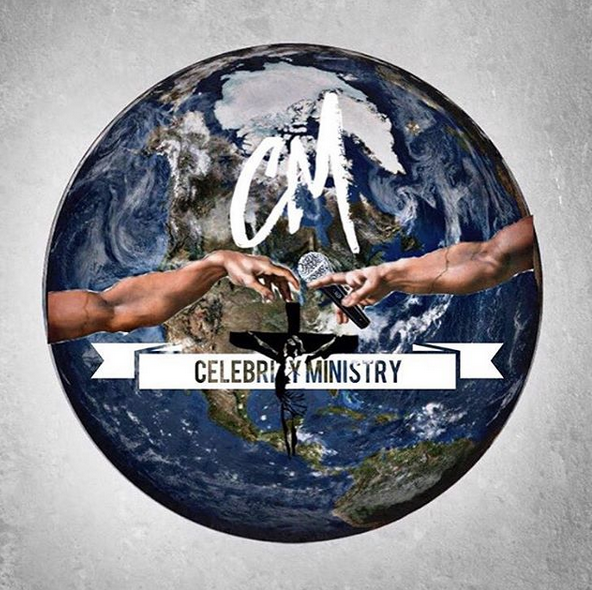 The track was produced by B.A.M. (B Alexander) and it gives me everything. Being signed to Bryan Michael Cox's: December First Music Group, the super producer is definitely starting his new company off right.